Truthfully, that was misleading. This isn’t a post about weight lifting at all. Not about good ol’ Arnold and his books and methodologies. It’s actually about your food. Did you know that Iron is a very important part of your diet? Well, it’s also one of the most commonly deficient nutrients out there, as well. First off, let’s look at what Iron is for. For each and every one of us, there is a structure in your blood called Hemoglobin (Hb). This Hemoglobin’s job is to carry Oxygen (as well as other stuff) to your cells so that it can be used to create energy for you to perform your daily functions. So, follow the chain of events here. If you lack Iron in your bloodstream, then your body cannot properly create enough Hemoglobin. If you can’t create Hemoglobin, then you cannot carry a sufficient amount of Oxygen to your cells. If your cells don’t get the Oxygen, you can’t create enough energy. How do you feel when your body cannot consistently create energy? Tired, right? Chronically fatigued. Which is one of the primary symptoms of the condition, Anemia. Anemia, which is most commonly caused by a lack of Iron in the bloodstream. 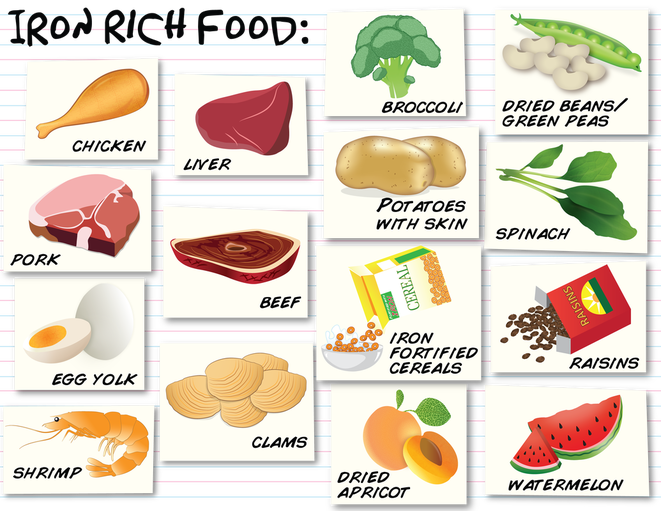 So, you have to increase the Iron in your diet (assuming your are somewhat deficient). But where do you get it? Well, your best source of Iron is simply red meat (sorry vegetarians). Per unit of food, red meat blows away the next best sources. However, there are other sources of Iron out there, including leafy greens (the darker, the better), eggs (YOLK part), beans, lentils and chick peas. Also, if you are getting Iron, make sure to get enough Vitamin C, as well. It helps your body use the Iron the way that it’s supposed to. So, there is your daily physiology lesson, all wrapped up in food, as usual. So, go have a steak and get some energy! a disorder of structure or function in a human, animal, or plant, esp. one that produces specific signs or symptoms or that affects a specific location and is not simply a direct result of physical injury. 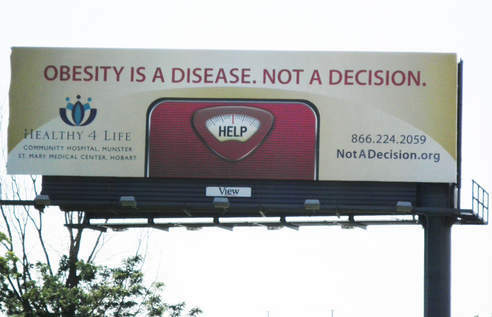 I don’t think that obesity fits the definition. We’ll see. 1. Moderate. You can’t avoid the parties. You can’t avoid the treats. They are going to be around no matter how you happen to feel about it. However, that doesn’t mean that you have to pull up permanent residence at the snack table. There’s this little thing called will power. Find it and use it. There is no need to go back to the trough for third and fourth helpings. It’s OK to have some, but don’t bogart the entire plate of fudge and hide shamefully in your office. 2. Keep active. The weather is getting uglier, but you can still do something. 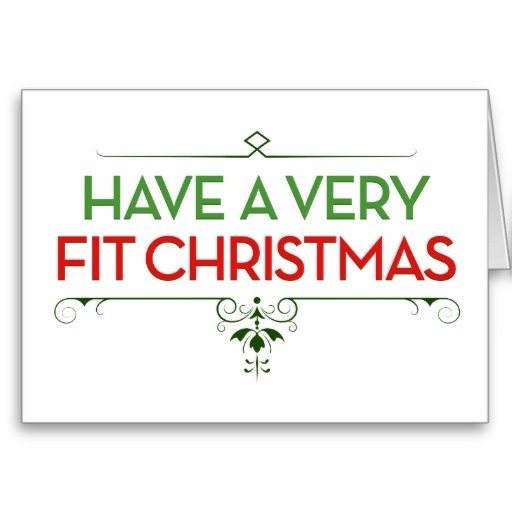 Not only will it help fight the battle of the bulge, so to speak, but it will also keep your mood and spirits elevated throughout this holiday season. 3. Make sure to stay hydrated and get a good mix of foods. Get those vitamins, minerals and water into your system. ‘Tis also the season that colds and flus start going around pretty rampantly, and everyone is always eager to share. So do everything you can to keep the viruses and bacteria at bay. Not through tons of supplements, but eat good foods and stay healthier (says the guy with the scratchy throat). Sometimes you can’t avoid it, but lower your odds as much as you can, and shorten the duration if you do happen to come down with something. Have a great holiday season (no matter which version of the holiday you celebrate). Stay happy and stay HEALTHY.